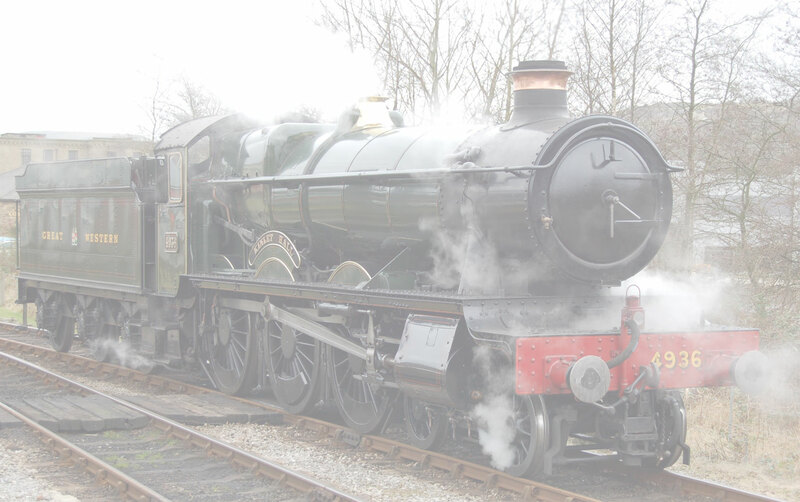 What a brilliant day out on our special train, with the full trough... wine and dine land cruise menu! the tour operated by the good people of Pathfinder tours. Cam and Dursley to Oxenholme and return all in a day + a trip on the Lakeside and Haverthwaite Rly, then a Lakeland cruise to Boness , time to refresh on some excellent local ales... and then back to Oxenholme for the return tour and more eating + drinking! Enjoy a few pictures that say it all about the day... in the Glorious up-north South Lake District in cracking weather, enjoy... we certainly did, also brand new DRS Class 68’s did us proud as part of the deal.